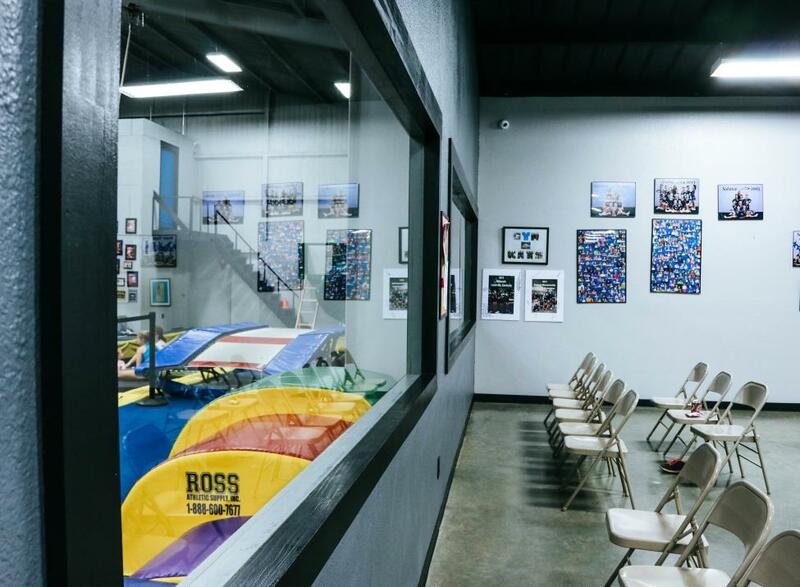 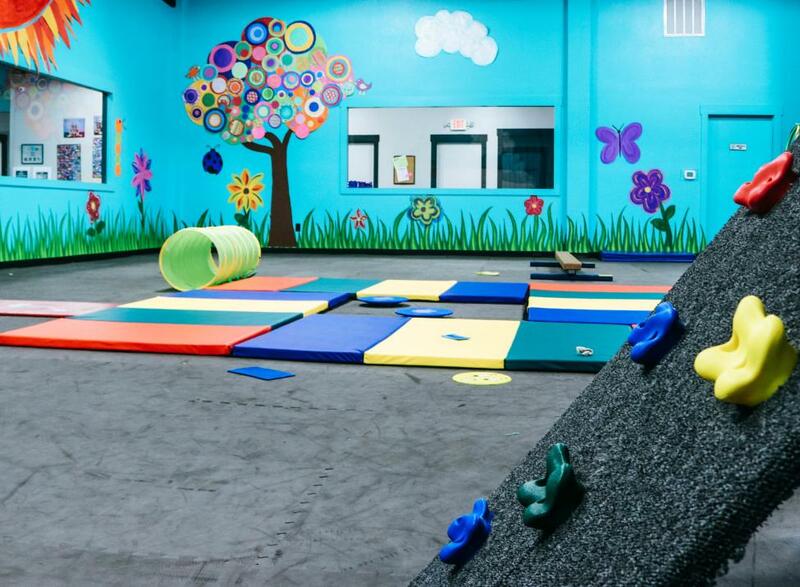 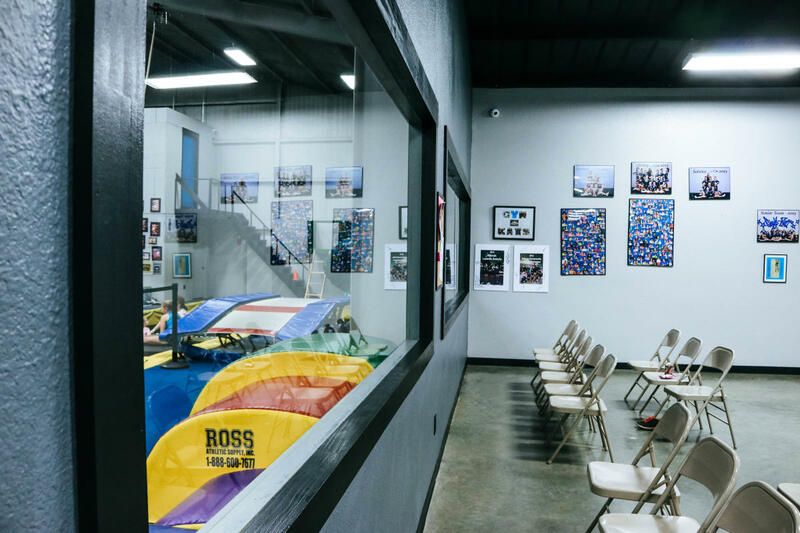 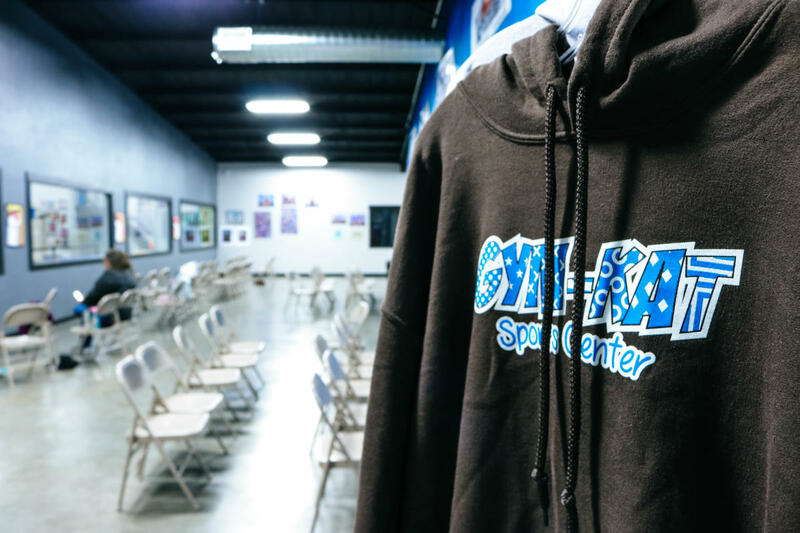 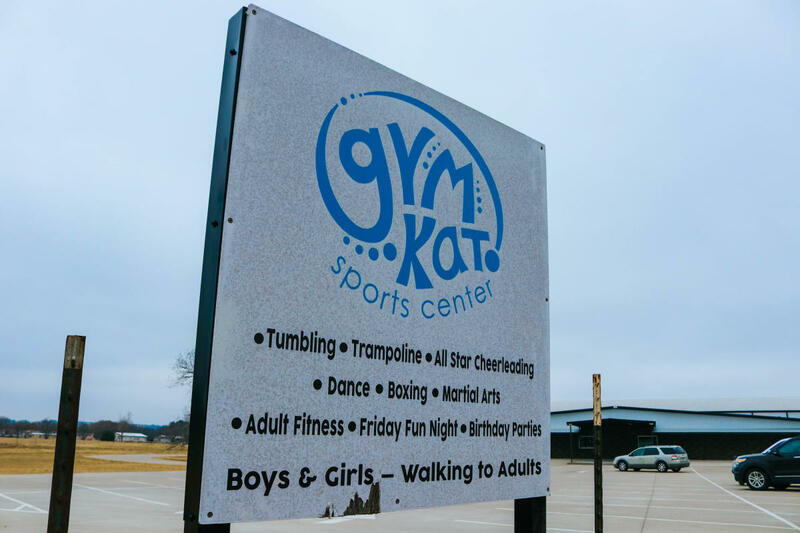 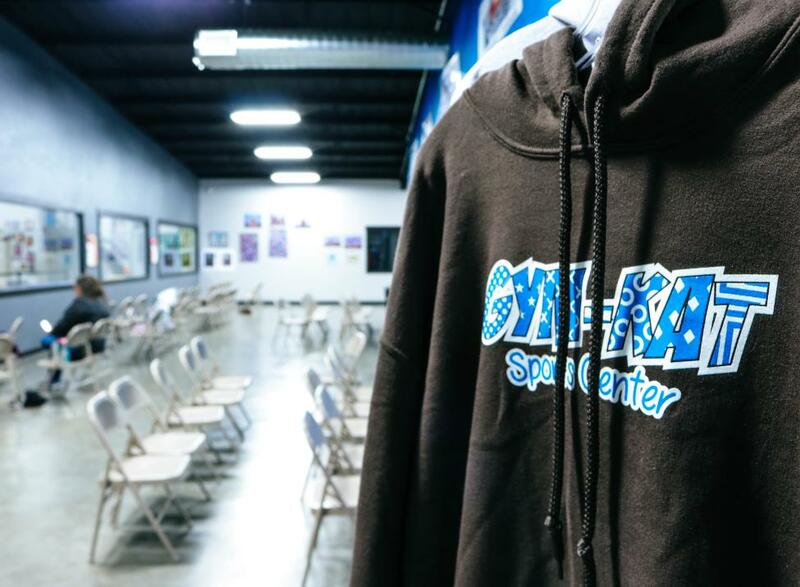 While we are home to higher level competitive gymnastics and cheerleading teams, Gym-Kat Sports Center offers many different age and skill level appropriate classes. 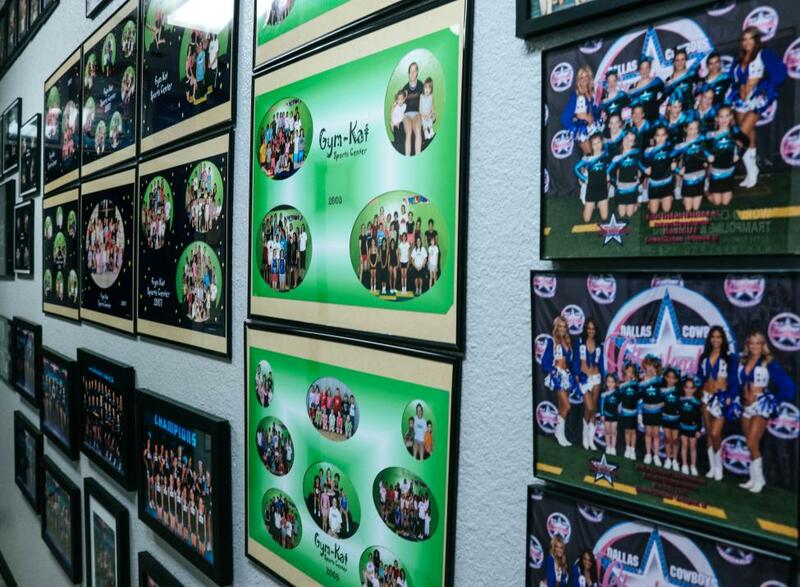 From beginner to elite, cheerleading to gymnastics, one day a week to five days a week, from walking to 100 years old – WE’VE GOT IT ALL! 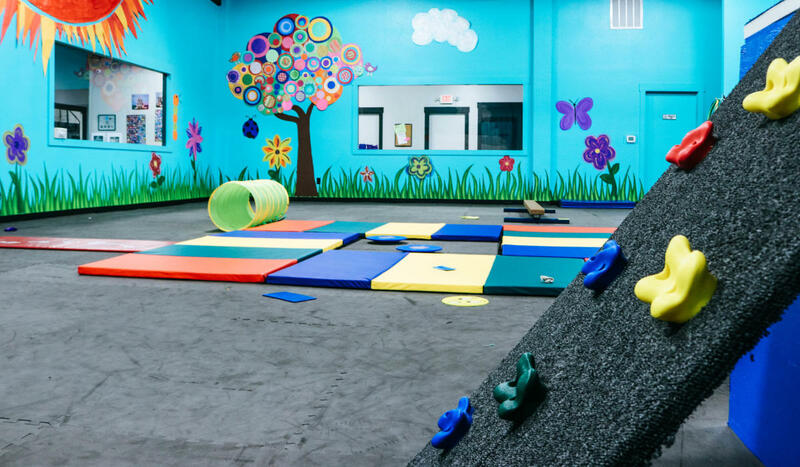 From basic fitness exercises like running and jumping, to technical skills like flipping and twisting, our objectives are to safely teach skills, and increase strength, flexibility and coordination. 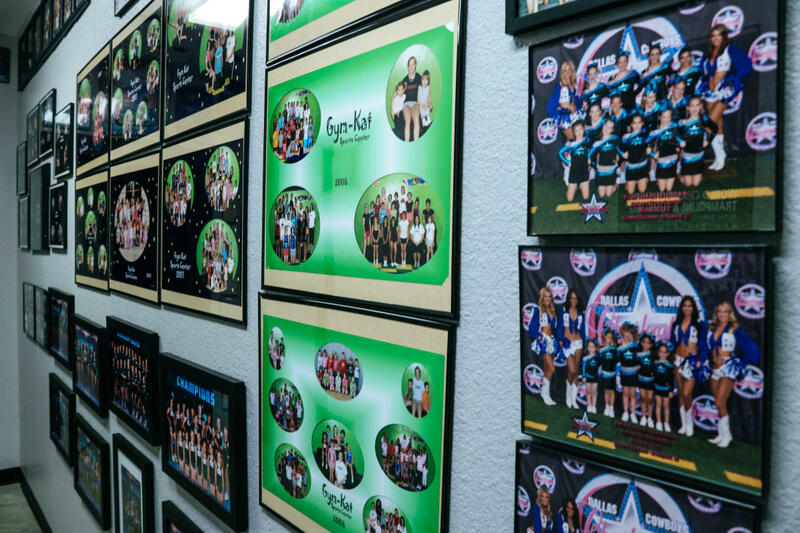 Find your home in one of our several programs and get in motion today! 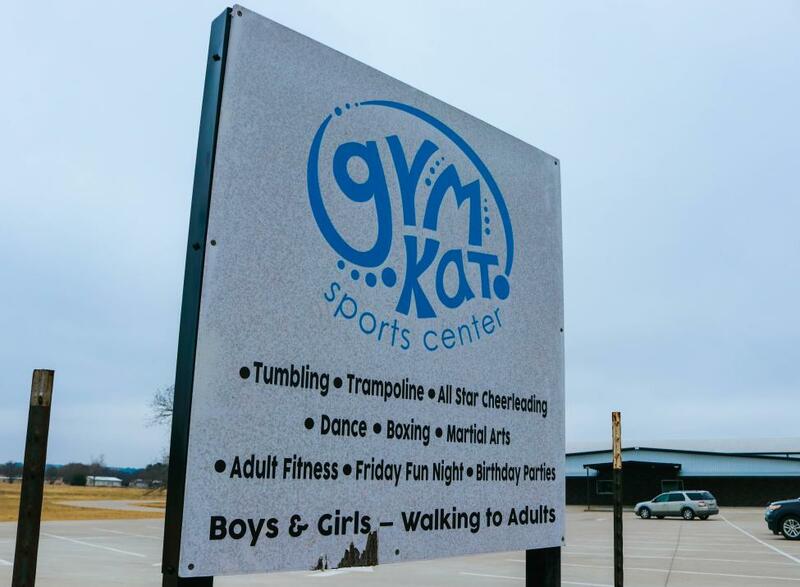 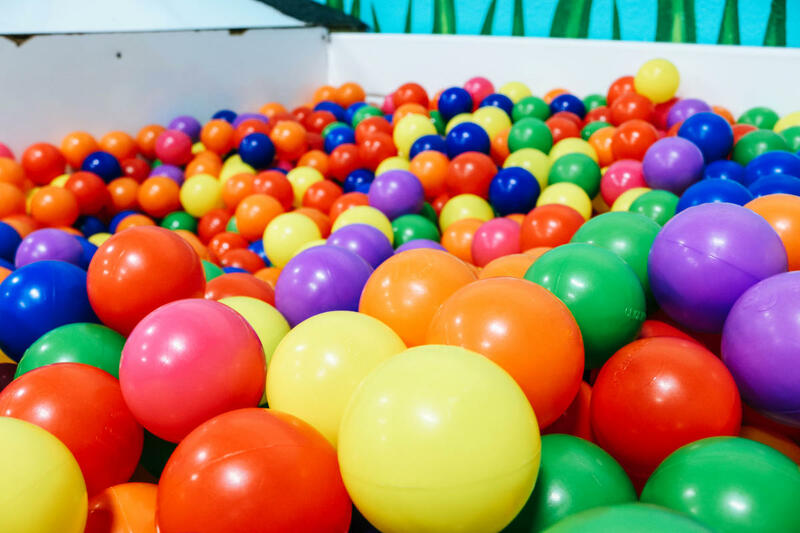 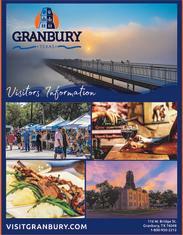 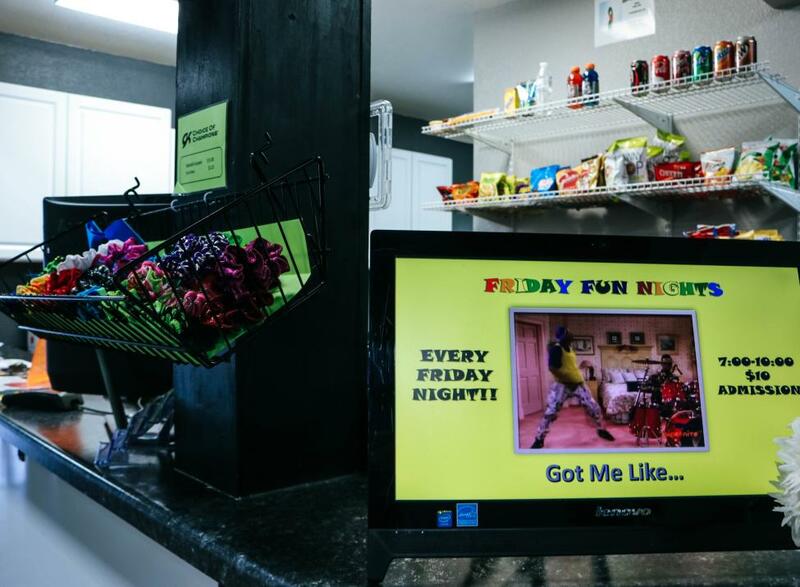 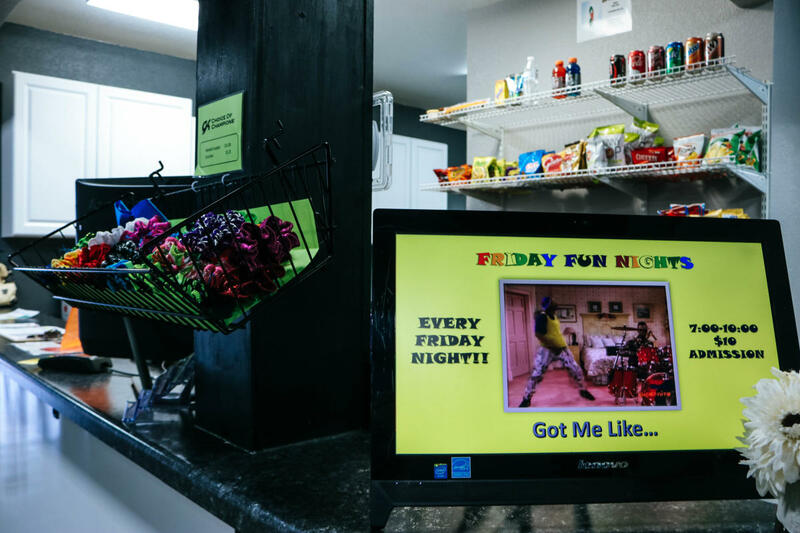 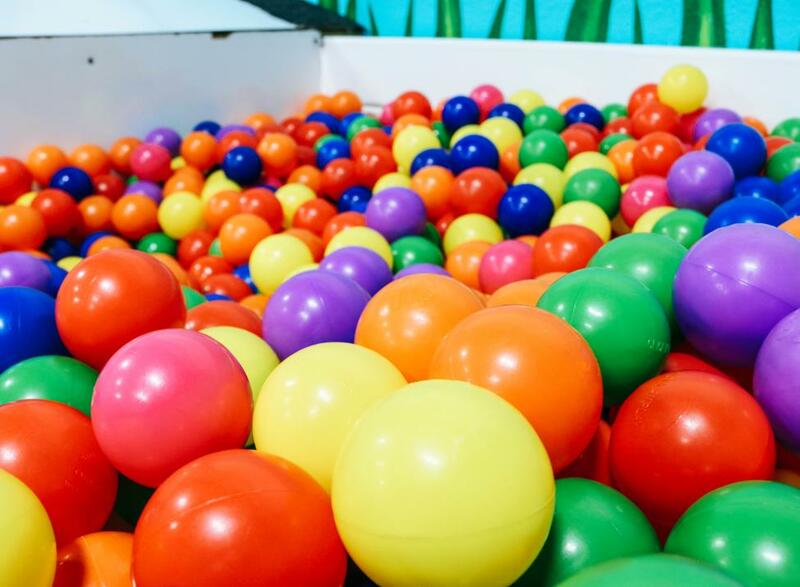 We also host lock-ins, open jump times, battle bubbles, Friday Fun Nights, and parties.